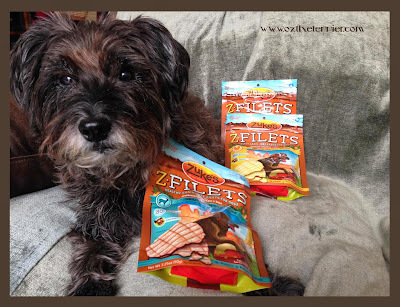 Today I am participating in the #FuelTheLove blog hop with Zuke's, some of my all-time favorite treats. If you remember, a few months back I reviewed and gave away Zuke's Lil' Links; I also reviewed their Super treats. They were all delicious! So, when I was asked to participate in #FuelTheLove, I couldn't say no. I chose to try Zuke's Z-Filets...because many of the comments you all left on my last Zuke's post was about how yummy the Z-Filets were...and you were right! I love them! I decided the best way for me to #FuelTheLove for Zuke's was to write a poem. Now, be sure to read the whole poem because towards the end, there is something special in it for you! I zoomied when he set it down. What crap is she pulling on me? If not for my stingy old hag. Oh, that chicken will make me itch. What to do with that last flavor? His delight was less than subtle. So, do you think you want a few? If so then I know what to do. Quality. 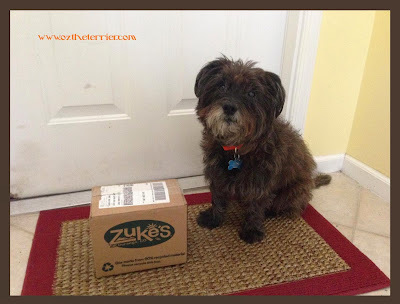 Zuke's makes dependable, wholesome treats that help support my health and happiness. Made in the U.S.A. Zuke's treats are made in Durango, Colorado from only the highest-quality ingredients. Did you know Zuke's has never had a recall in their 18-year history? *High Paws* Zuke's! Pawesome. These are healthy treats that contain no allergens! No wheat, corn nor soy. 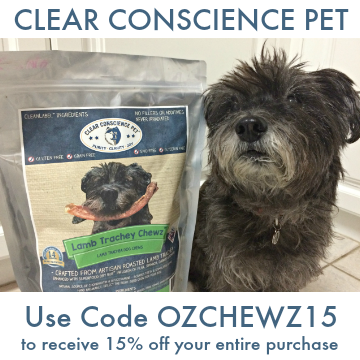 And...Zuke's treats are chock full of anti-oxidants that fight free radicals and boost my immune system. Philanthropic. 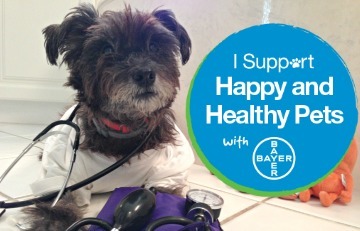 Zuke’s commitment to supporting a pet’s active and healthy lifestyle extends beyond nutrition and treats with their involvement in the fight against canine and feline cancer. 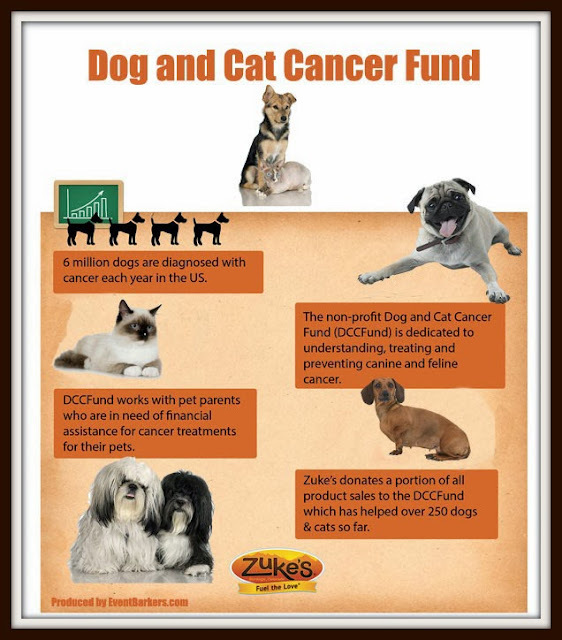 In 1997, Zuke’s helped found The Dog and Cat Cancer Fund, an independent non-profit dedicated to helping pets with cancer, and has since donated a portion of every purchase to the organization. Now, did you enter the Rafflecopter giveaway so you could win Zuke's Z-Filets in all three flavors - Grilled Beef, Grilled Chicken and Grilled Vension? Well, hurry up! Also, I have a FUN way for you to help #FuelTheLove and #FuelTheCure for dog and cat cancer! Just upload a photo of yourself (or your dog, if you are human) "in action" to either Twitter or Instagram and tag it with #FuelTheLove and @ZukesPets. 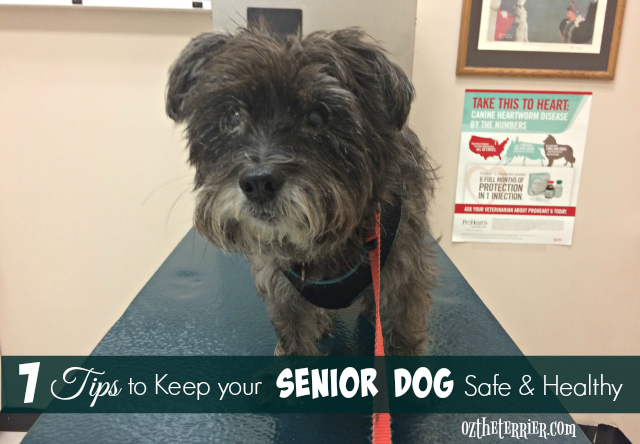 For each photo uploaded, Zuke's will donate $5 to The Dog and Cat Cancer Fund! Review Disclaimer: I did not receive any monetary compensation for this review. I was given a free product to review. The opinions in this review are my own and not influenced by any outsider. I receive no additional benefits for talking about the product or company. Poetry Note: This above poem was inspired by Excelsior by Henry Wadsworth Longfellow, a wonderful and moving poem that I highly recommend. Oh! Do you want to try your paw at winning some more treats? 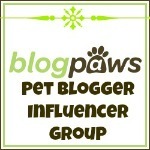 Then visit these blogs too...everyone is giving away Zuke's treats!! Woof-hoo! I love the poem!! And how nice you shared with a buddy. Even if it was not completely your idea. Well, I cannot have the chicken, Roxy so why not give them to a good friend? Besides, he helped me by letting me take his photo for the post. Thank you! I do love me some Zuke's. Did you enter to win some? I loved the poem too. It was a great way to introduce this giveaway. Thank you for the chance to win. I would like to win Zukes because I can trust the ingredients in their treats. Thank you. You can trust the Zuke's treats to have quality ingredients for sure. Ring Ring Ring Hellooooo Oz The Great and Powerful ~ you sure knocked out one fine poem for Zuke's. It's like you shouted it from the rooftops! I love giveaways that is the only way I get treats. If I don't win stuff I get apples and carrots. I think Bentley can run your tail off. For a corkie he has fast legs and you can't get his tail ~ he has none. Thanks Sir William! I tried to shout it from the mountain tops, but I'll take rooftops! I have my paws crossed for you. I wouldn't want you to have to keep eating those healthy snacks! Oh my squirrel snots...dat was just da darndest best peom evers! I has read your poems befores but dat one takes da cake! Hoomans and their darn slowness and then their takin' off fur da camera...it a wonder we not starved yet. Anyways, dat supr nice of you to gives Bentley your chicken since it makes you all itchy...you is a good furiend. Thanks Puddles. I know...Ma and her camera drive me nuts sometimes. I just want to eat the treat! 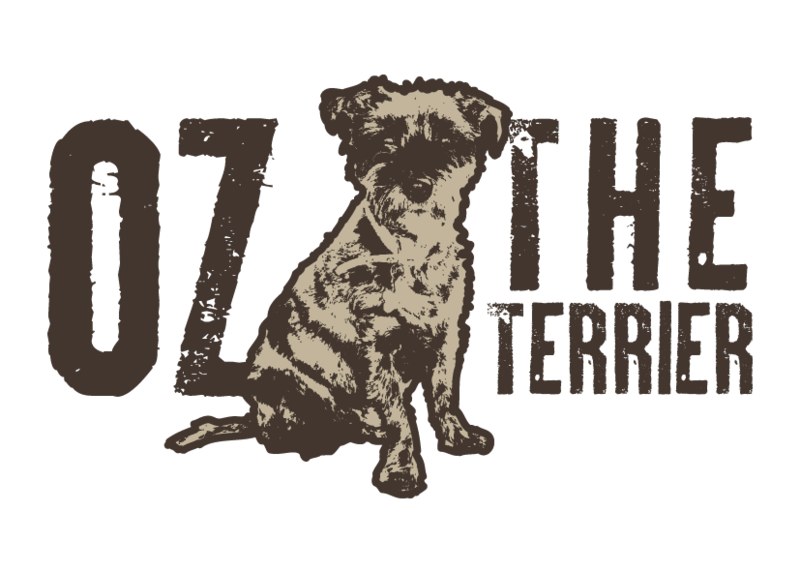 Oz Zuke's treats look very very tasty. Your poetry will surely be published soon. You are too sweet, Madi. That was an especially pawsome poem, Oz! You'd make a really great employee for an advertising company. 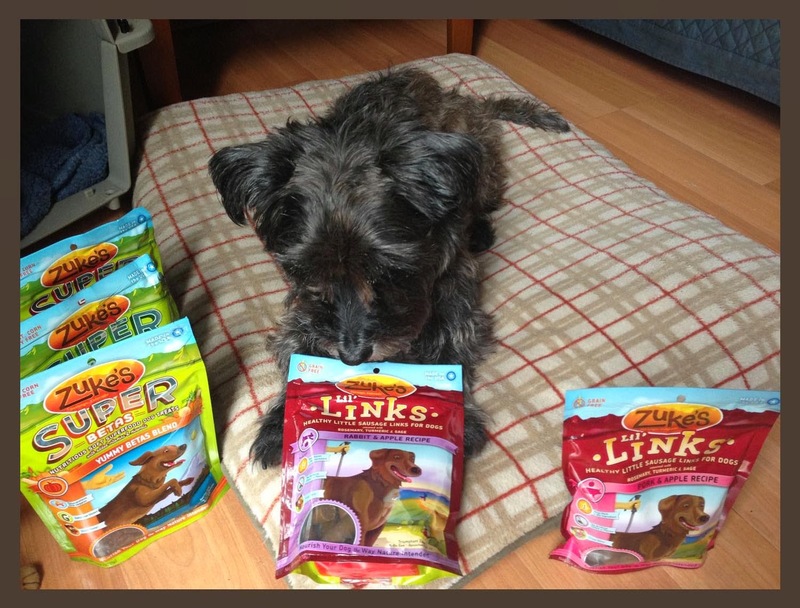 We love Zukes Lil' Links, Jerky, Z-Filets and Z-Bones. 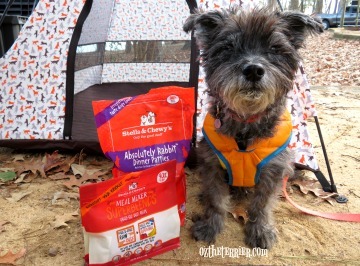 None of those contain our human's allergens, and she's really happy with those being grain-free for us. We wish we'd get more rabbit from her, but she won't give any rabbit treats unless we're training. BOL! 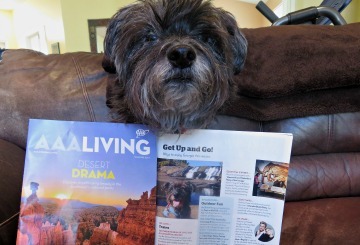 Oz the Advertiser! We too love that they do not contain any allergens! I did. It was the least I could do since I cannot eat the chicken. Bentley sure does love those Z-Filets! Oz that is just a brilliant ode to the Zukes. Nice one pal. Don't include us in the giveaway as we are across the pond. Big Sigh!!!! Luma says she wants some Zuke's because they look yummy and mommy hasn't gotten her any new treats to try in a while! Thank you! BOL! They are super yummy! Great job on your poem Oz! You and your friend look like you're having so much good fun together! How cute! Bentley and I have a blast together, Miss Ann. Thank you for your kind words about my poem. Duke would want some because all of his friends, including you, are talking about how awesome they are! We want to see what all the hype it about! Also, we love your poem! Hype? No hype here...just straight truth. Zuke's are DEEEEEE-licious! Oh OZ, I loved your poem and watching you do the zoomies with your friend got me wanting to join in! I wish you cold be here to zoomie with us. We have such a good time. You two are quite a pair, and wonderful. Zuke's Z-Filets are the very first treat that Sarah tried after I adopted her in 2010, and one of her favorites. Of course she'd love to win some! WOW! A review in poem form! High Paw Oz! It is pawmazing! Bravo for yum and poems Oz! What a great poem. We love Zuke's too. I think everyone loves Zuke's...and why wouldn't they?!? The chicken filet iis our favorite. Love the smell of turmeric and sage. They smell so good that I have even tried them...I called Zukes and they said its safe...she said her husband always snacks on them. We've never had Zuke's:( Winning would probably be the only way we would get to try them! *shakes head in disbelief* Never had Zuke's? Mommy has never given us Zuke's:( If we won, we would get to try them! pees: I just had to say, you are lookin' mighty handsome lately Oz!! *blushes* Aw, Ruby...you are too sweet to me. I'm so glad you liked my poem; I worked really hard on it. I love Zuke's treats! They are the best! I'm suggestin' that my Human go get me some Zucks right now! I'll tell her she won't have to slave over the stove and hot oven makin' me treats. Warms the house in winter, but overheats it the rest of the year. Love that there is nothing allergy wise in them and that they are made here in the USA! Love the "fight cancer" connection too! Hey Hawk! Thanks for stoppin' by! You should definitely get some Zuke's right away. Did you enter the giveaway, pal? We've never tried Z-Filets. We've tried Zukes hip action, but not the filets. We'd love to try some. Great review, Oz! Thank you. I never tried them either but boy OH BOY...they are delicious! We've tried some other Zuke's treats, but not these. The dogs want to try them all! Mom loves the high quality ingredients, not to mention the generosity of the company! They are delicious, I tell you! Great poem Oz. Yes indeed, we want Zukes! Hahaha, what a great and funny poem Oz! Your such a great poet! Wow though, lucky you getting all those treaties! I bet they were scrummy! What a clever post with the poetry! 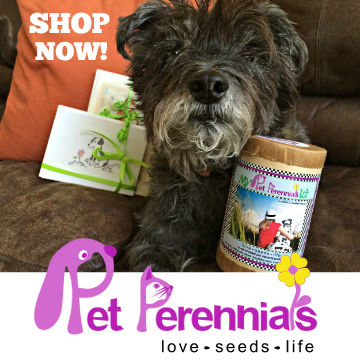 We love Zukes and would love a package of wabbit flavor! With three of us, they don't last long! Great poem and great treats too! LOL love the poem and love Zuke's too! Woooo, thank you my fave hunting crew! As they should be...and yes, they are great for training! You must enter so Shiloh can try the Z-filets. They are delicious. They support a great cause! 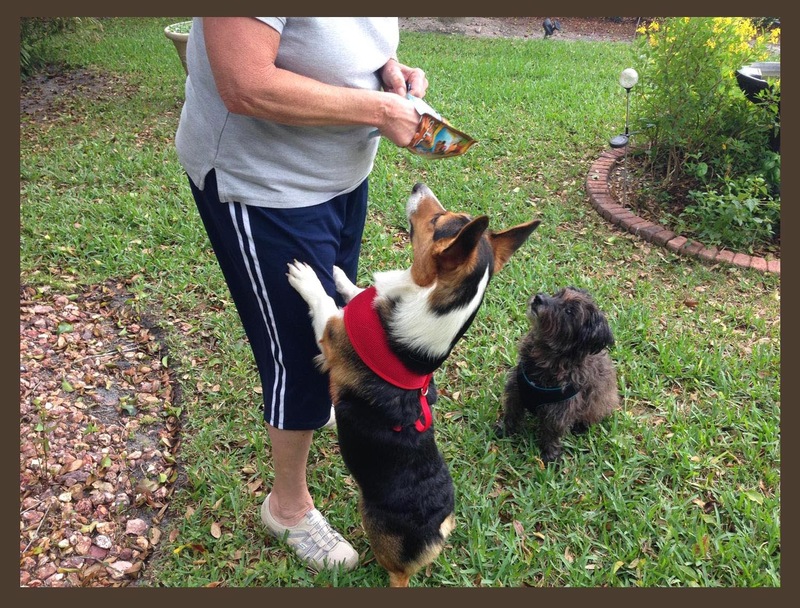 We've never tried these before and would love to give our dogs a nice treat for being so well behaved! Oh, they will love the Zuke's! Great! I know they would love all the flavors! Does eating Zuke's treats make dogs good poets? Because that's a good reason to want them right there. BOL! I don't think so, Pamela. I have been a poet for a good, long while but you never know...those Zuke's treats are so good, they may make everyone a poet! 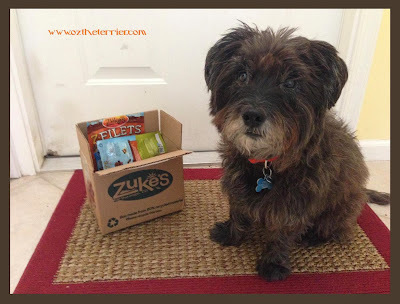 Loves me some treats - all treats but especially Zuke's treats! I'm a Golden - I eat like a billy goat. LOL! You eat like a billy goat?!? I want some of these for Sissy because I don't have to worry what are in them and it would give me a break from cooking for her since I work over 60 hours a week. Yes, you do not have to worry what's in Zuke's treats. They are very healthy and made from quality ingredients. My furkids,Kota and Shunta love their treats. It's the highlight of their day. It's the highlight of my day too! 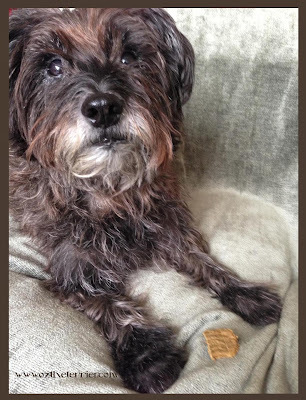 It's difficult to find treats that my dog can have with her special diet that she likes too. I have a feeling these would be perfect. Rachel...Zuke's are perfect! Quality ingredients, no allergens, and super yummy! 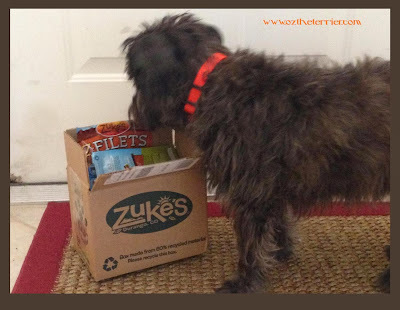 Yum, our dogs love Zuke's minis but would love to try the filets!! The Z-Filets are delicious, I tell you. My dogs all love Zukes, and they would love to have the Z Fillets. I'd like some Z-filets because I haven't tried them yet and I know they will be yummy cause they're Zukes! Awesome poem, Oz! You've really outdone yourself this time! You haven't tried the Z-Filets yet, Garth?! Oh dog, are you missin' out! BOL Thank you for your kind words about my poem. I tried to write the bestest poem I could. We would love some Zuke's, because they are an all-time favorite around here! They are a favorite here too! I want to win because I know my pugs would just love these!!!!! My dog Parker, loves Zuke's. They have good quality food and treats. My dogs live for treats and I have read fantastic reviews about Zuke's. I think my pups would do a little doggie dance for some Zuke's Z-Filets.